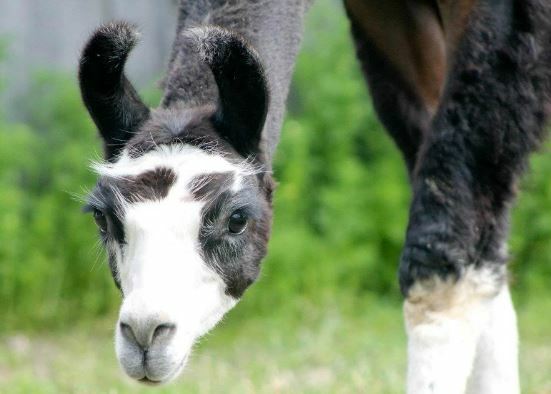 Hy-Haven Farm raises Alpacas with TLC. Debby raises and sells alpacas as well as clothing and gifts in her small on the farm store. She can also be found with her fleece and wool at the Cuba Garlic Festival and Sportsman Show in Olean each year. The farm is open to visitors to come and see these delightful animals and general hours are weekends 10am to 4pm and weekdays by appointment. School groups are also welcome, call ahead if possible. Alpaca is a natural fiber that is warm, soft and naturally wicking. Visit Debby's new online store!